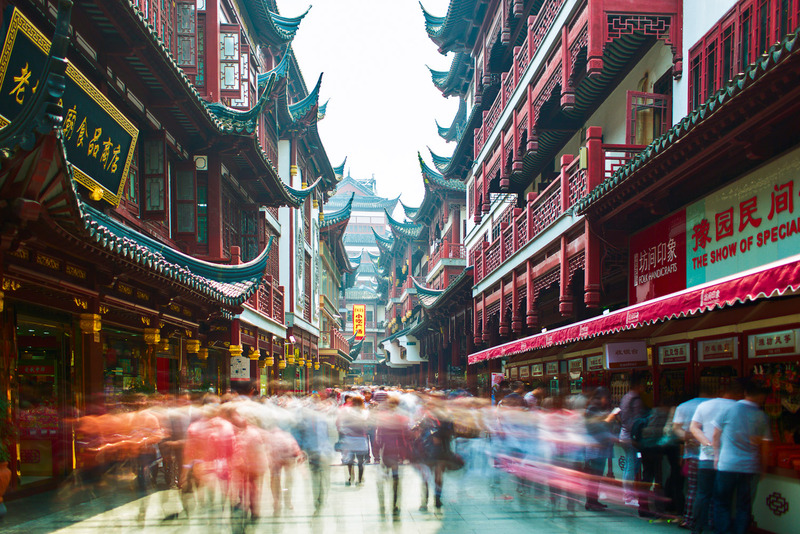 Insider’s guide to Shanghai in China, ranked #29 in our countdown of ‘100 Most Incredible Cities in the World’. It has daily shows, and the last act of the show involves motorbikes; it’s mind blowing. One of my favourite Chinese diners; there is a touristy one by the Bund and one deep inside the former French Concession. I’m all for the latter, of course (38 Gaoyou Road, south of West Fuxing Road). I’m a fan of Tomatito, which just celebrated its one-year anniversary. The cool thing is that it’s in a courtyard filled with bars – a brewery, cocktail bar, wine bar… this is heaven! It’s not unknown nor famous, but the irony is that it’s an illegal museum that retraces the story of communist China through propaganda posters located in the basement of a residential building. A must-see in case of bad weather. A great place to get lost. Aim for Yongkang Road, the new bar street, and let the adventure begin.